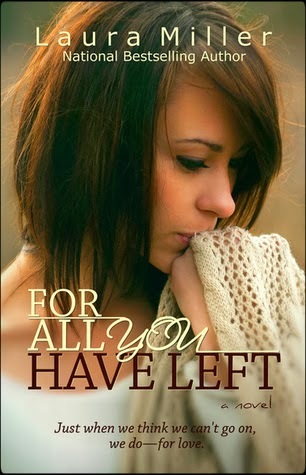 A Novel Life: For All You Have Left by Laura Miller. For All You Have Left by Laura Miller. 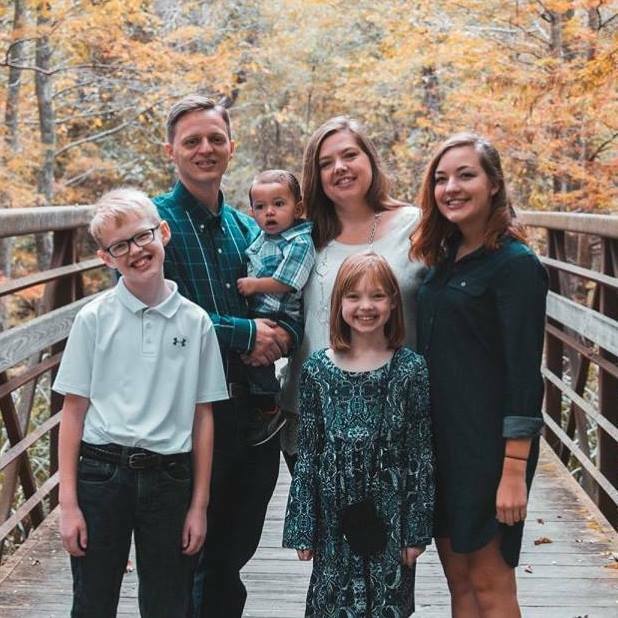 Logan Cross met her best friend and future husband the day her parents moved her to a small town in Missouri. She moves in just a few doors down from Andrew and their friendship is instant and it just grows from there. When both Andrew and Logan are eighteen they get married, thinking they had their happy ever after. But life did not turn out as they expected. As Logan is trying to start her life over, she meets Jorgen Ryker. He is her new neighbor. As they spend time together feelings develop, but Logan is keeping her past from him. Oh my... I do not think that I have ever read a love story as touching as this one. The romance in this book is the best. Not mushy and over top but true and real. First loves are always special. Andrew and Logan had that from age nine. They may not realize it at that young of an age but they felt it and it showed in their actions and their words. I love that they shared everything with each other, not letting other people get in the way with their relationship and friendship. Then there are real loves. Real loves are what Logan and Jorgen share. It is amazing how quick their relationship happens. As a reader I could feel the sparks from the first peek through the peek hole in the door. I loved the patience and the truths between the two of them. This is certainly one of my favorite love stories ever. I highly recommend For All You Have Left by Laura Miller.